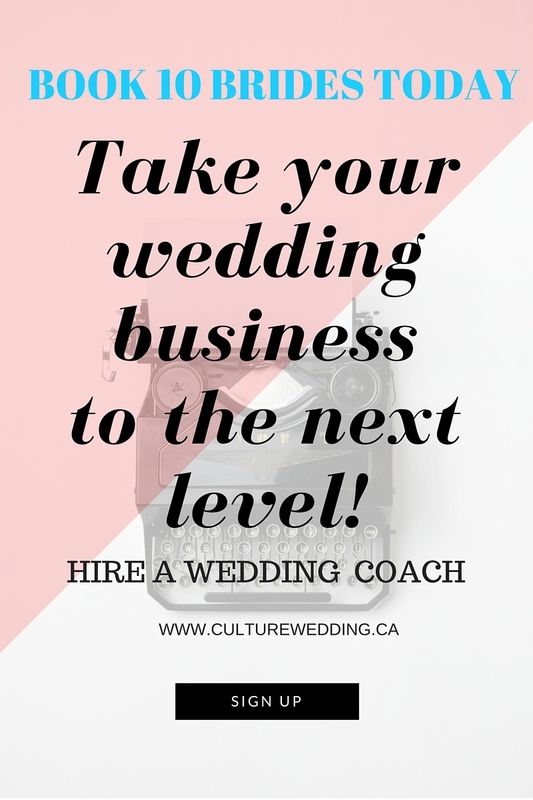 At Culture Chic PR, we understand that you are trying to attract and book clients in an already overpopulated wedding industry. 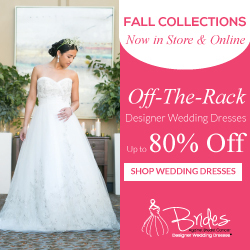 You can get a lot of FREE tips on wedding blogs (including ours), but we believe that every business is different! You may already be in the industry booked with clients, but are wondering how to take your business to the next level. You may just have started the industry and are not sure how to go about getting clients. Wedding professionals can benefit from the help of mentoring and one-on-one coaching from an experienced planner.